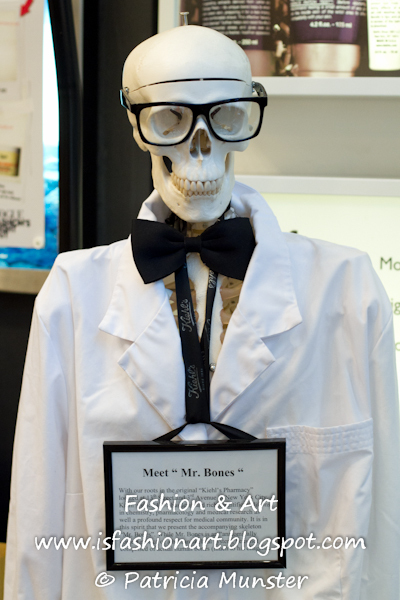 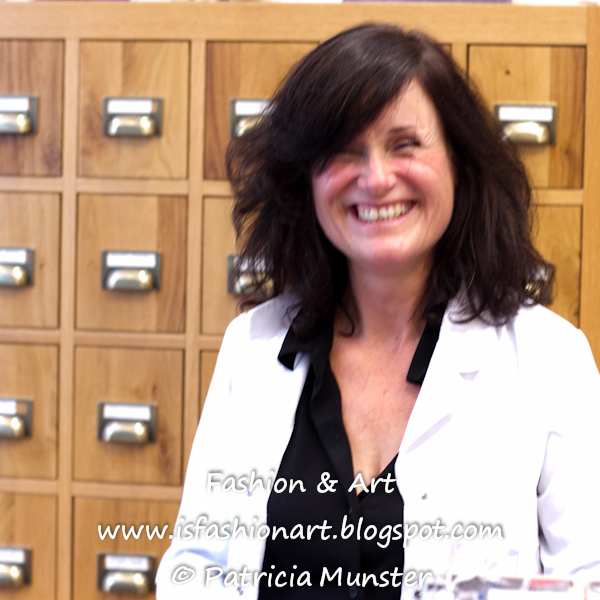 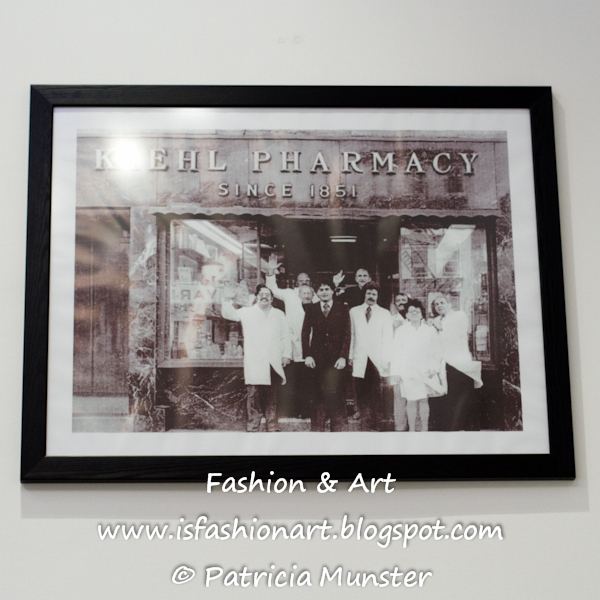 Kiehl's has a stand alone shop in Amsterdam and during Vogue Fashion's Night Out I had the opportunity to visit it. 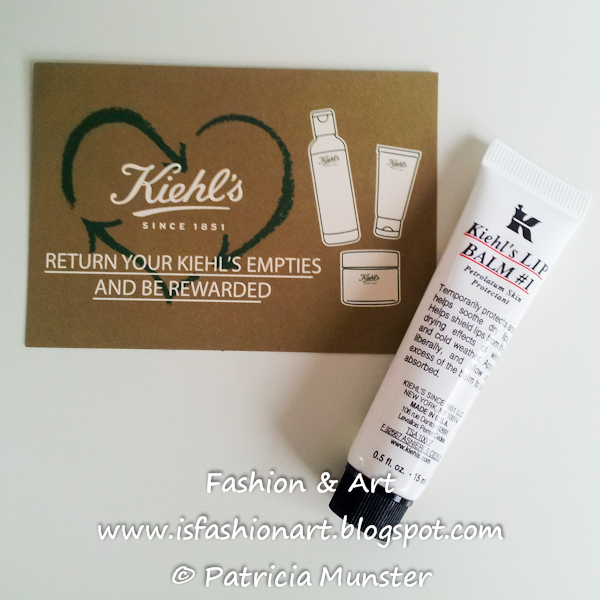 Kiehl's is always supporting charity events as you could read in previous posts like the one of 'Love the earth', the one for ELIZA and for the donkeys, now I also discovered that the company recycles its own products and rewards you for it. 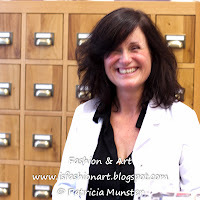 Already for 3 empties you get a lip balm and for 10 empties a full-sized product! 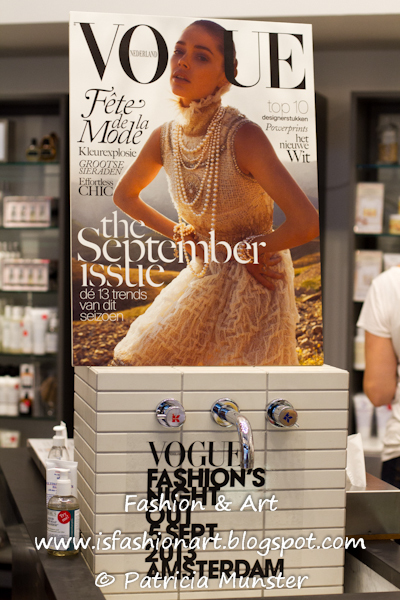 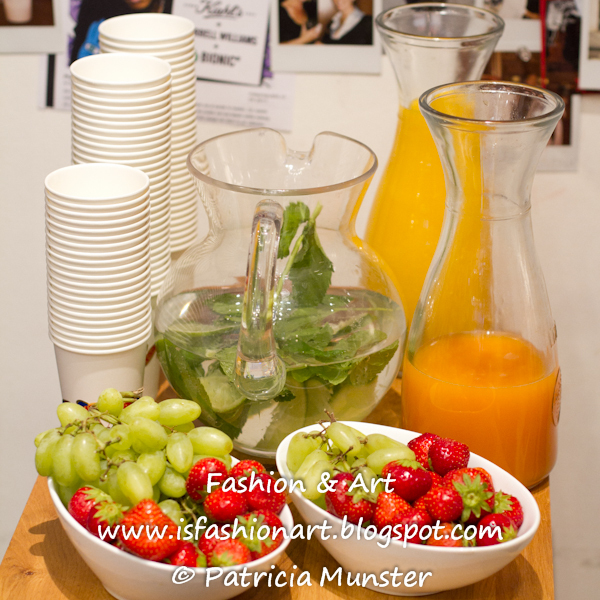 Here also a glimpse of the shop in Amsterdam, decorated for VFNO 2013.